I saw this photo and had a few questions. Is it okay for there to be brown on an Aussie? What causes this? Any other info would be appreciated. 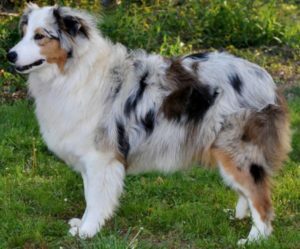 Comments for Brown On Blue Merle? Yes, "brown" or tan/copper color is common for Australian Shepherds. 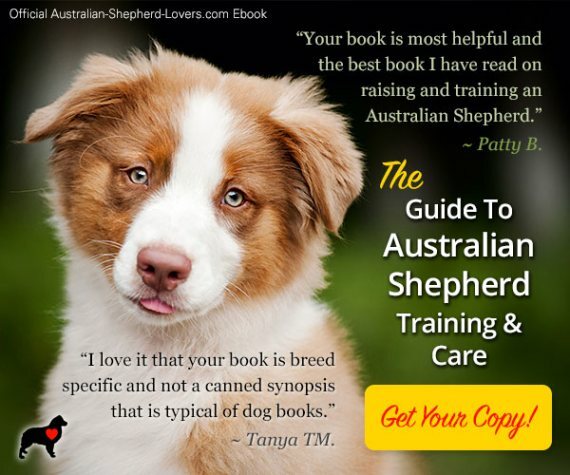 You can find more information on the site about Aussie coloration and patterns here.